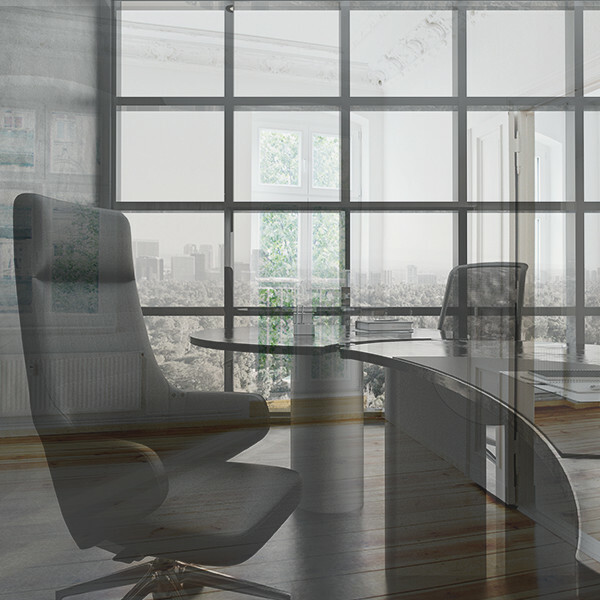 Commercial properties are subject to different legal principles than residential properties. There is extensive contractual freedom with regard to the content, form and cancellation of the rental agreement. As the contracts are generally concluded over a long period of time and significant investment is required for the conversion of the rented property, careful drafting of the commercial leases is necessary. Tailored to the individual needs of our clients - including operators of shopping centres, investors, tradesmen and private property owners - we ensure that the contract terms are watertight.